Retro Walkthroughs is a website dedicated to producing high-quality walkthroughs for classic video games. So far I’m averaging one guide every 7 years. Let me know what games you’d like to see included on this site! 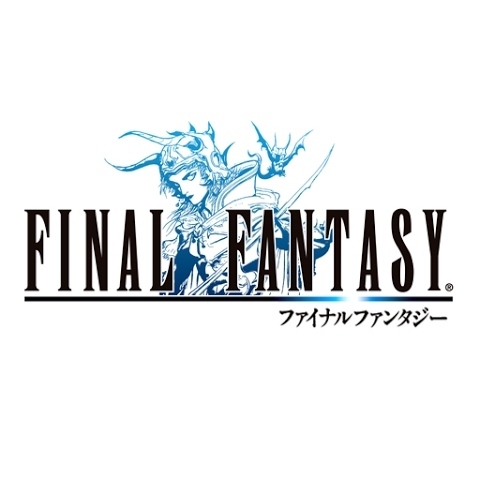 Final Fantasy I is a fantasy role-playing video game originally published by Square (now Square Enix) in 1987. It is the first game in Square’s Final Fantasy series. Originally released for the Nintendo Entertainment System, Final Fantasy was remade for several video game consoles and is frequently packaged with Final Fantasy II in video game collections. The story follows four youths called the Light Warriors, who each carry one of their world’s four elemental orbs which have been darkened by the four Elemental Fiends. Together, they quest to defeat these evil forces, restore light to the orbs, and save their world. The Final Fantasy II: Soul of Rebirth walkthrough is still in development. Many sections of the walkthrough are incomplete. 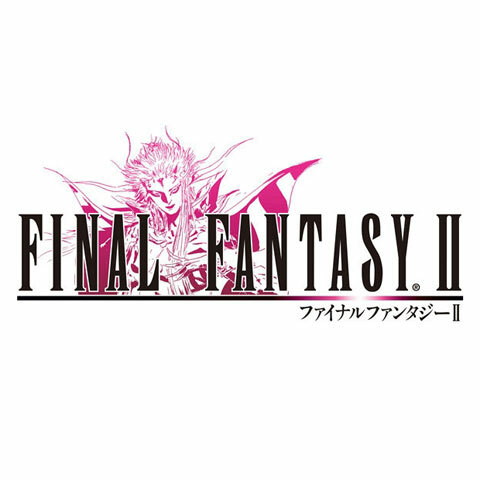 Final Fantasy II is a fantasy role-playing video game developed and published by Square (now Square Enix) in 1988 as the second installment of the Final Fantasy series. The game’s story centers on four youths whose parents were killed during an army invasion by the empire of Palamecia, who are using hellspawn to conquer the world. Three of the four main characters join a rebellion against the empire, embarking on missions to gain new magic and weapons, destroy enemy superweapons, and rescue leading members of the resistance.